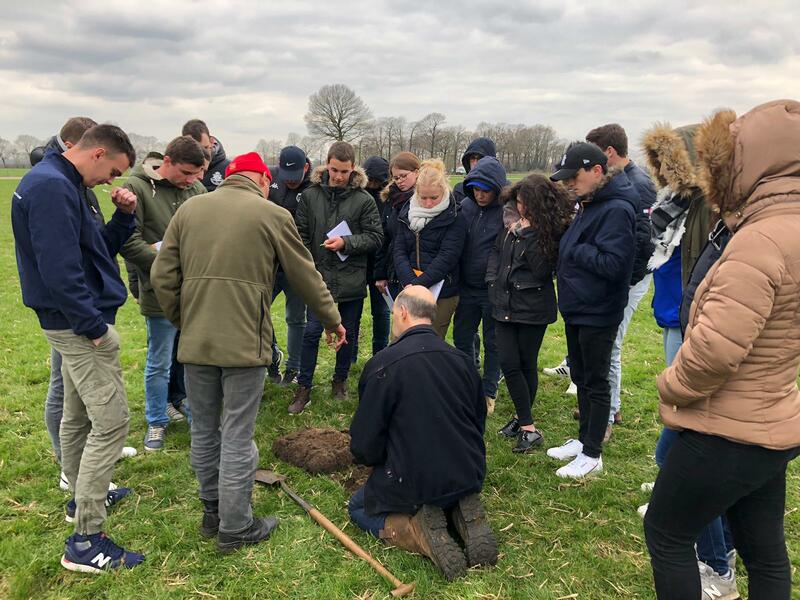 For the second year in a row, the French school CS Lait Laval visited the Netherlands at the end of March. 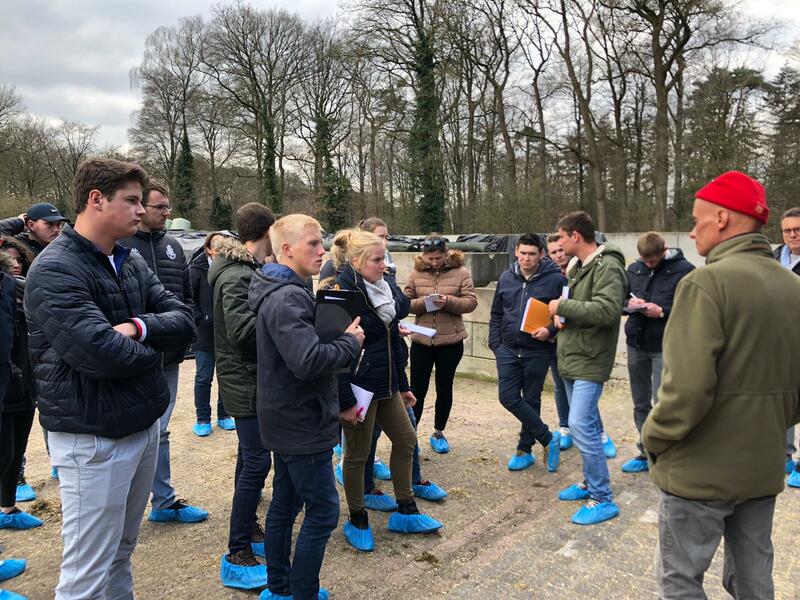 This new group of students took a one-week study tour, exploring the developments on animal husbandry, getting new inspiration and strengthening their mutual relations. The study tour focused on all parts of the production chain. 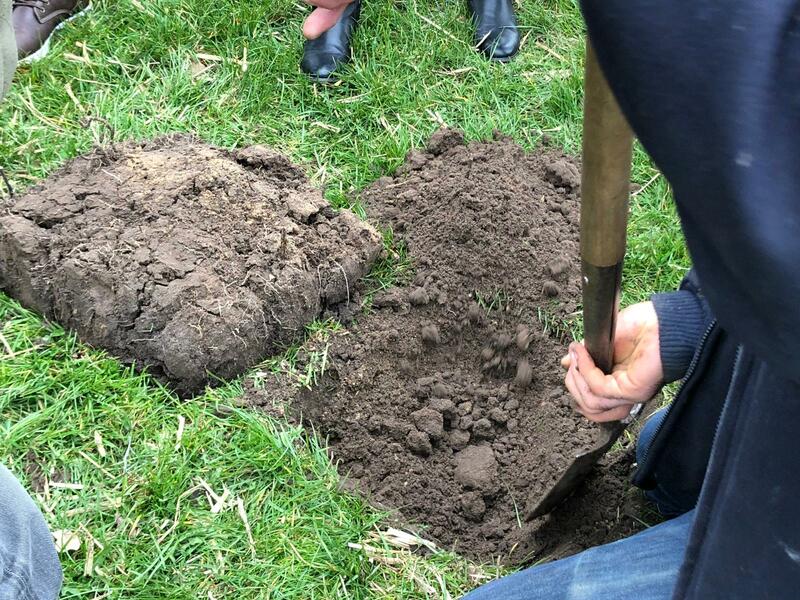 Dairy farmers and companies active in the milk processing industry and the animal feed industry were visited. 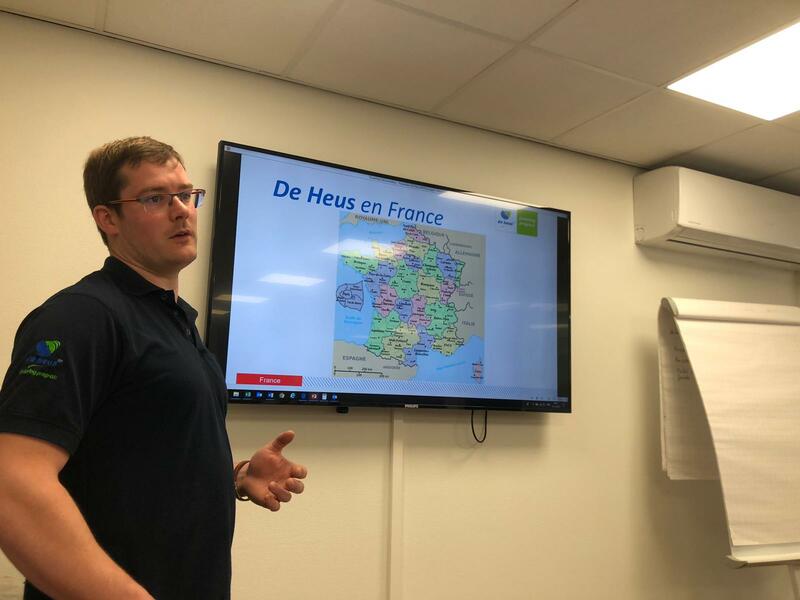 The companies visited include, among others, Farm Visit, ice cream farm Bonestroo, Dutch dairy farms, Arla milk processing and de Heus cattle feed. The students also visited Arnhem, Utrecht and Amsterdam. 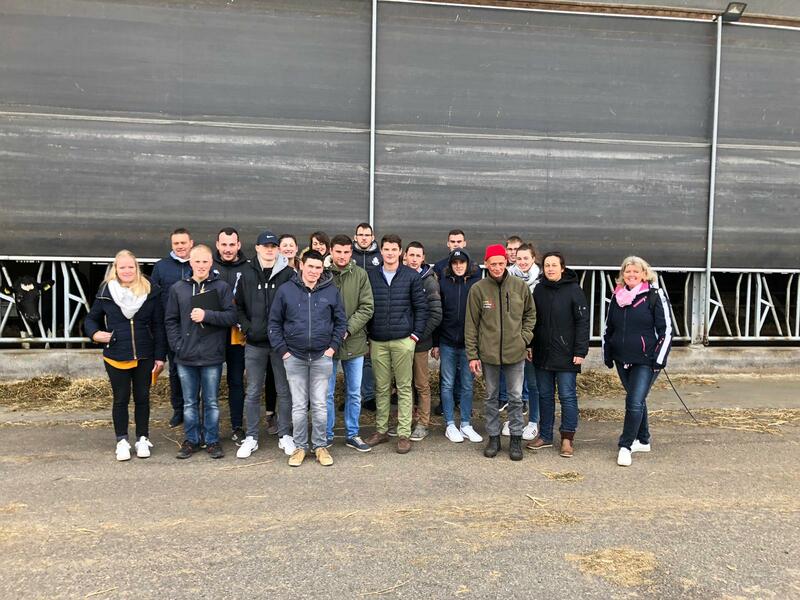 Once again it was a very successful study tour, as can be read on the Facebook page of CS Lait Laval.